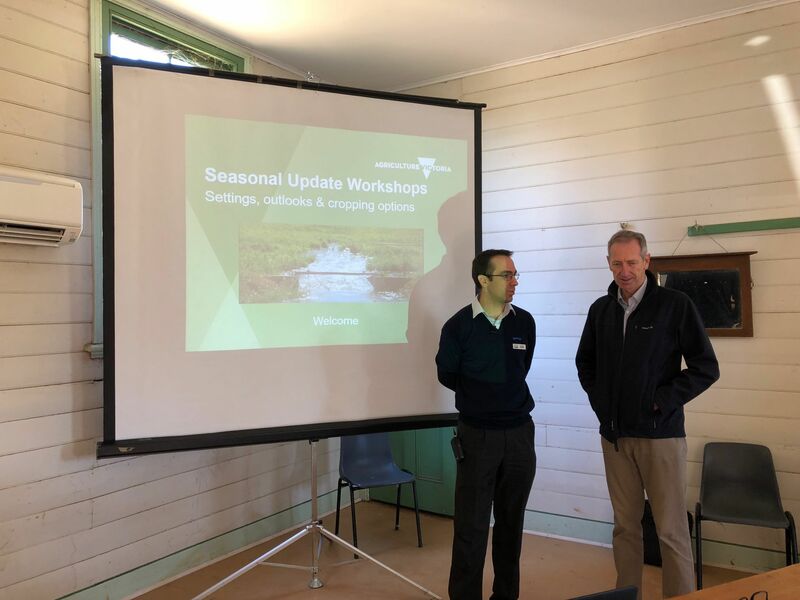 Free workshops presented in September by Agriculture Victoria and Plan2Farm provided the latest on seasonal settings and outlooks and an opportunity to discuss some tactical farm decisions under the current dry conditions. If you were unable to attend the workshops or you want to revisit any of the content you can watch the full presentations from each of the experts below. These videos were recorded on the 20th of September 2018.